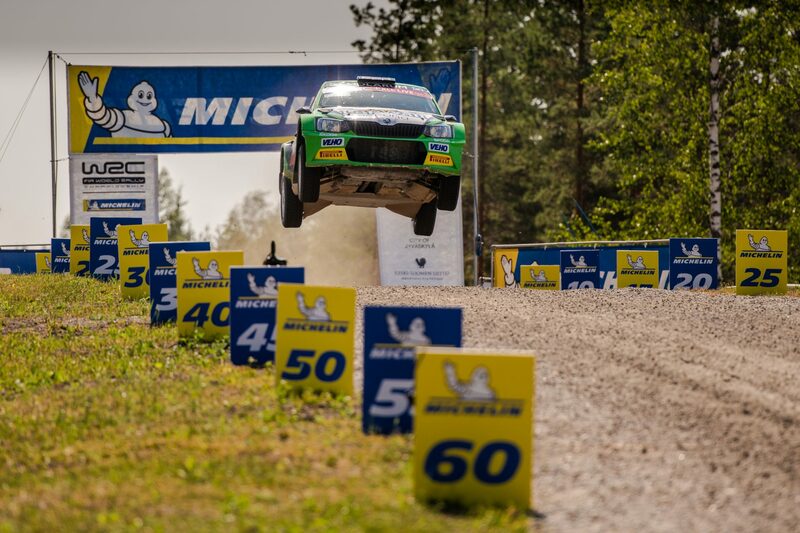 For a manufacturer, winning the Finnish Rally Championship is a real feather in their cap. Rallying is the de facto national sport in Finland and their championship is one of the most prestigious, best supported, and hotly contested national rally championships in the world. It is also one of the most challenging, with intense winter conditions and rough gravel tracks testing cars and teams every bit as much as the high standard of the drivers they are up against. To win the Finnish Rally Championship is as much a testament to a car’s speed and durability as to the skill of the driver behind the wheel. To win back-to-back titles is a rare and special achievement. To completely dominate an entire season is almost unheard of. 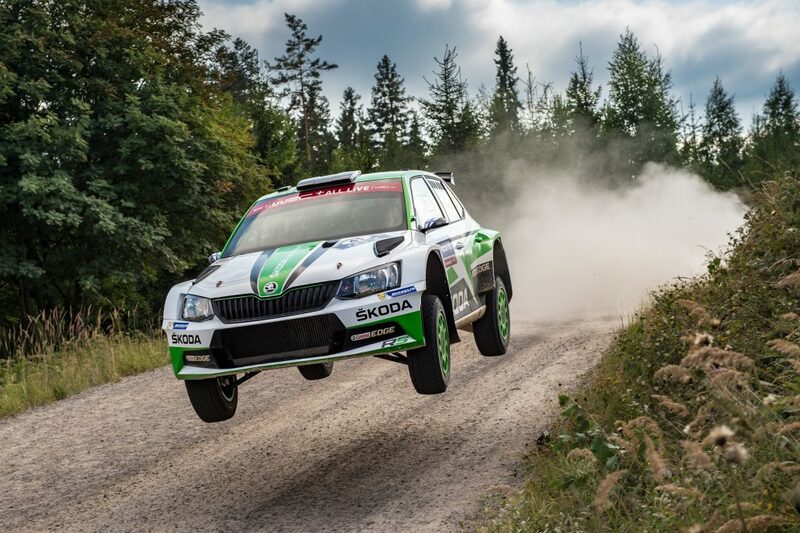 Still, that is the position ŠKODA Motorsport proudly finds itself right now after the FABIA R5 swept all before it in 2018 Finnish Championship. Not only did a FABIA R5 win both the drivers’ and constructors’ titles, but an R5 also occupied all but two podium places across the entire seven-rally series. 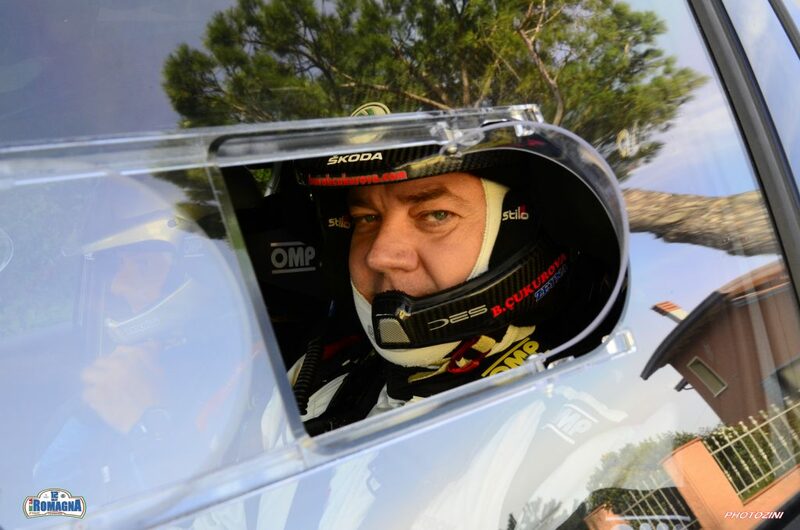 Last year, Teemu Asunmaa, driving for Hannu’s Rally Team, became the first driver of a ŠKODA to win a Finnish Championship. This season, it was rising talent Eerik Pietarinen who dominated proceedings for the TGS Worldwide OU team. The season began in the northern Finnish town of Rovaniemi with the Arctic Rally Finland, a hugely challenging event consisting of more than 250 km of snow and ice-covered tracks located inside the Arctic Circle. Pietarinen was driving in only his second-ever event in a FABIA R5, with regular co-driver Juhana Raitanen, by his side. But his performance belied his tender years, his inexperience in the car, and the challenging conditions, as he finished a huge two minutes twenty-five seconds ahead of the field. 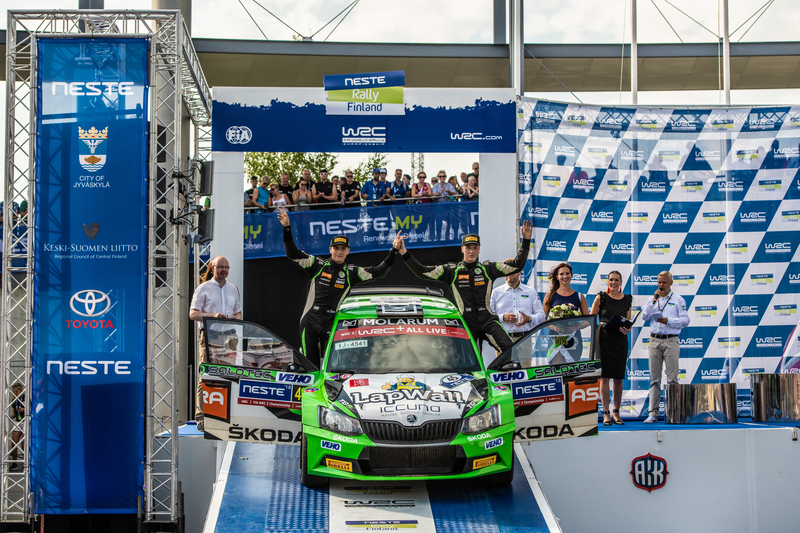 It was only his second-ever victory in the Finnish Rally Championship (the first coming on his debut in a FABIA R5 at the 2017 Real Park – Lake City Rally) and he made it a real statement of intent for the season. The Arctic Rally Finland also saw five FABIA R5s finish in the top six, with Printsport Oy driver Emil Lindholm finishing as runner-up. That ŠKODA dominance would also be a sign of things to come. Next up was the SM Vaakuna Ralli where a FABIA R5 occupied each of the top-five positions in the final standings. 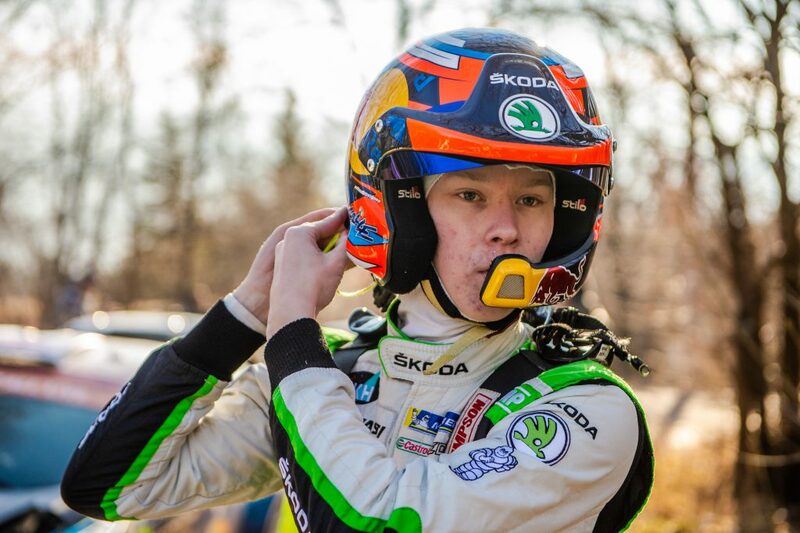 It saw the return of Finnish rallying prodigy and ŠKODA works driver Kalle Rovanperä to his home series, and it proved to be a successful homecoming for the 17-year old driver as he finished 43.2 seconds ahead of the field, driving for the TGS Worldwide OU team. 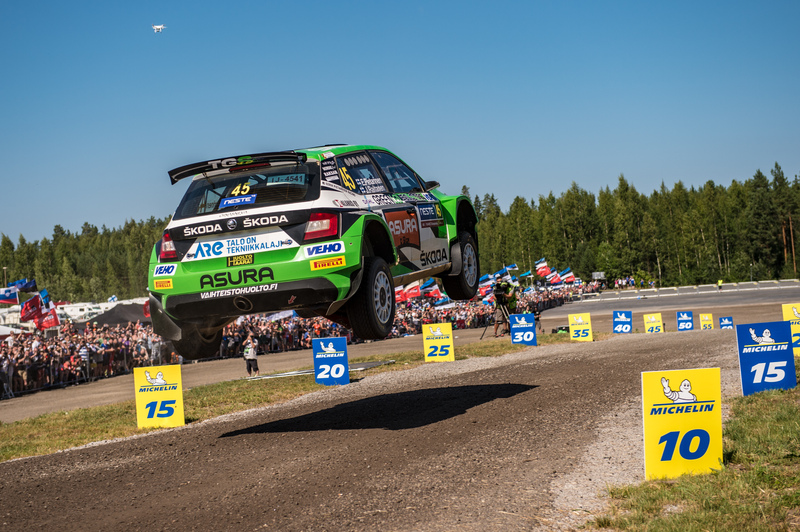 Reigning champion Teemu Asunmaa finished runner-up, earning his first points of the season, while Pietarinen was once again on the podium in third place. The third and final winter round was the SM-Itäralli in Joensuu, which saw Pietarinen once again return to the top of the leaderboard. In a closely-fought contest, he held off the challenge from reigning champion Asunmaa to take victory by a margin of just 10.7 seconds. The Sports Racing Technologies team’s Russian driver Nikolay Gryazin finished third in his FABIA R5, and ŠKODAs dominated yet again with six finishing in the top-seven. That result left Pietarinen in a commanding place at the mid-season break. When the action resumed two months later he was facing a very different challenge, as tough gravel forest tracks replaced the snow and ice of the winter rounds. 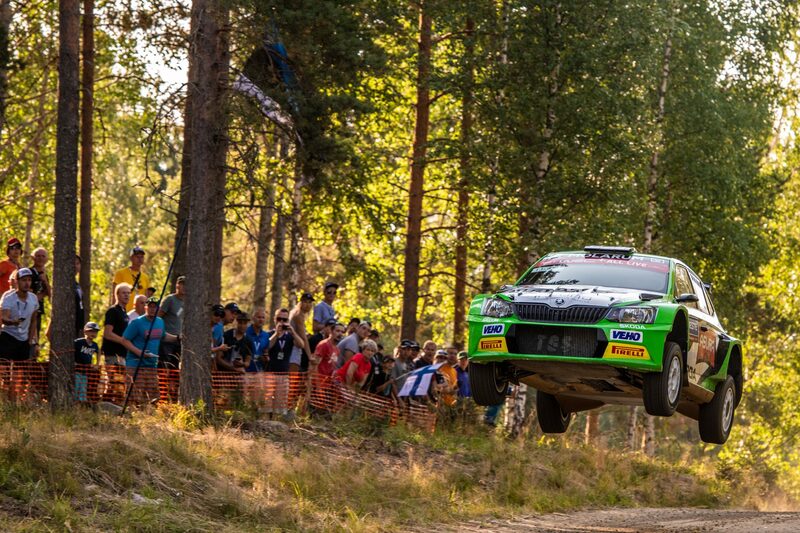 He went into the second half of the season with his confidence on a high after a stellar drive in his FABIA R5 for the TGS Worldwide team at the Rally Finland. 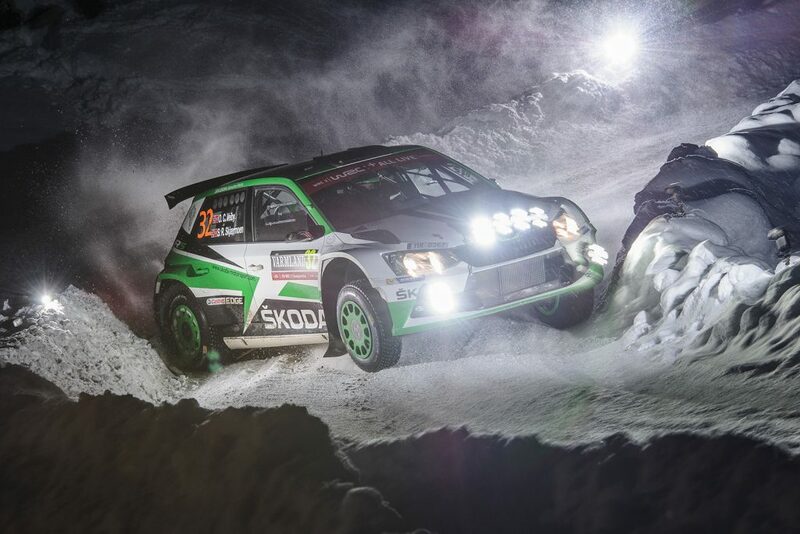 Against a hugely competitive field, which included ŠKODA Motorsport drivers Kalle Rovanperä and Ole Christian Veiby, Pietarinen won the WRC 2 event by more than a minute and also finished in 11th place overall. 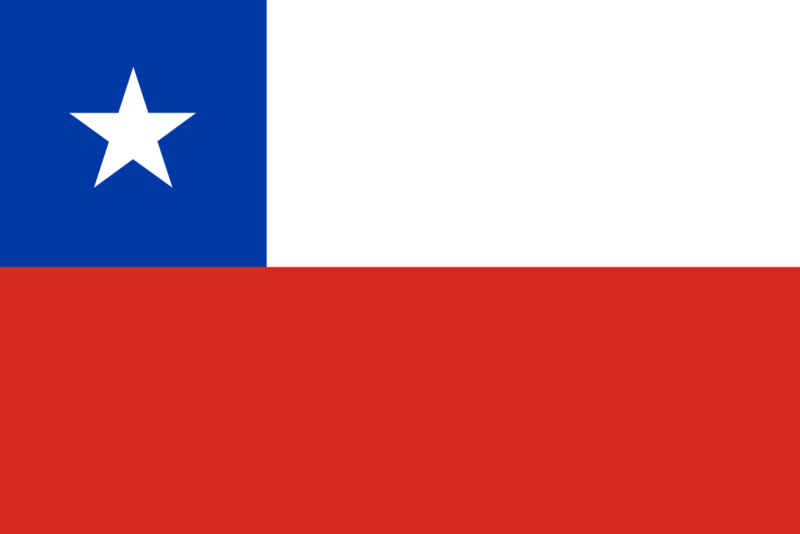 The SM O.K. Auto-Ralli was the first summer round and both Pietarinen and the FABIA R5 adapted well to the new conditions. Another closely-fought contest saw just 22 seconds between each of the top-four finishers, all of whom were driving FABIA R5s. It was Pietarinen who managed to edge the win, finishing 16.5 seconds ahead of Lindholm, with his TGS Worldwide OU teammate Marko Mänty finishing third to pick up his first podium of the season. 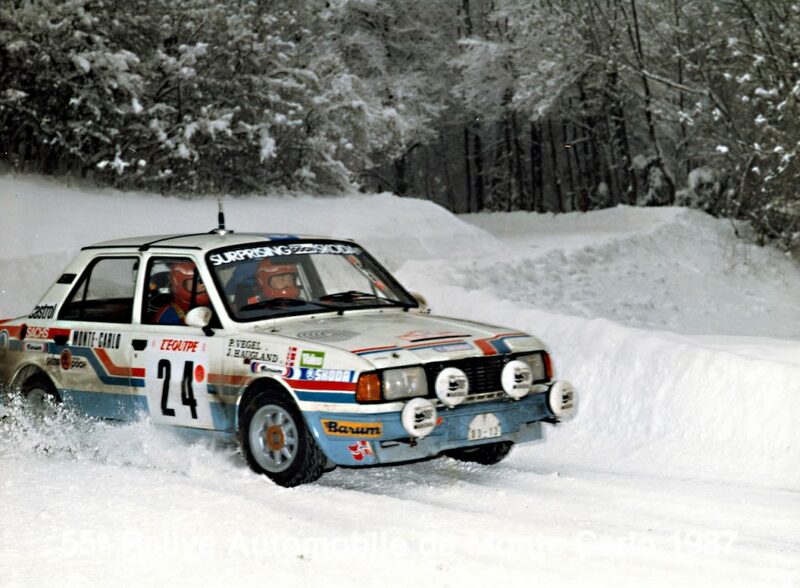 Pietarinen came within a whisker of making it four wins from five rounds at the next event, the Pohjanmaa Ralli. Teemu Asunmaa just beat him to the victory there by a margin of only 1.6 seconds. Second-place still scored him more vital championship points. Gryazin finished in third place for Sports Racing Technologies, as a remarkable seven FABIA R5s featured in the top-eight. Those points meant that Pietarinen knew that he could clinch his first ever Finnish Rally Championship at the next round, the Enset Oy SM-Ralli 2018. Competition was fierce once again. The top six, which featured no less than five FABIA R5s, were separated by less than 40 seconds. Yet again, Pietarinen dug deep when it mattered. He produced a fine performance to win his fourth round of the season, by a margin of 14.4 seconds from his Championship rival Emil Lindholm. With the title secured, Pietarinen could afford to take his foot off the gas a little in the final round, the SM Teijo Talot-ralli. He still finished on the podium in third place, with Gryazin taking the victory ahead of Lindholm, and FABIA R5s filling the top-five places once again. 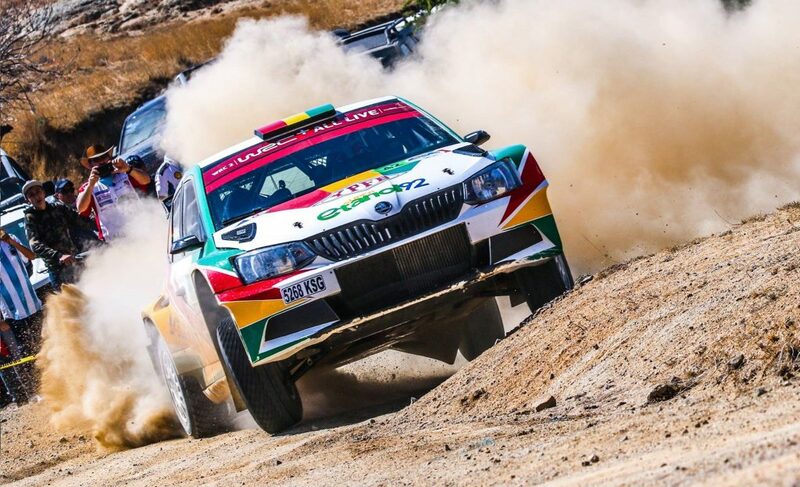 In one of the most competitive national championships in the world, both Eerik Pietarinen and the FABIA R5 proved to be the dominant force in 2018. Pietarinen won four of the seven rounds and never finished off the podium, clinching the title by a margin of 45.5 points. 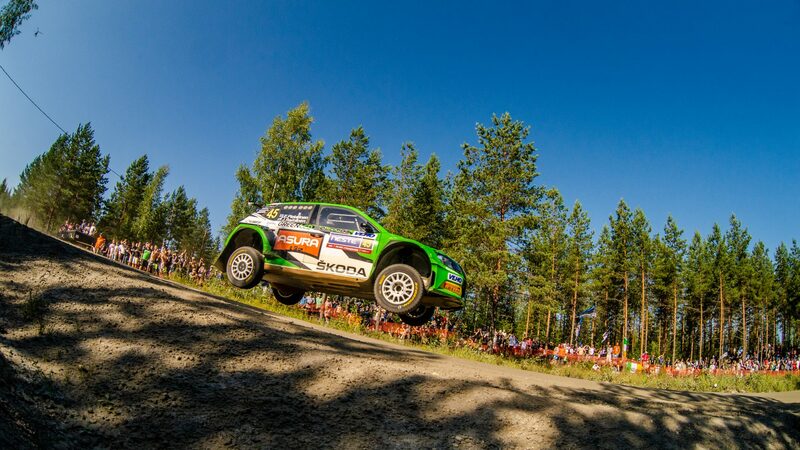 When you add this to his hugely impressive performance at the Rally Finland, he looks likely to be the next big talent to come off the Finnish Rally driver production line. 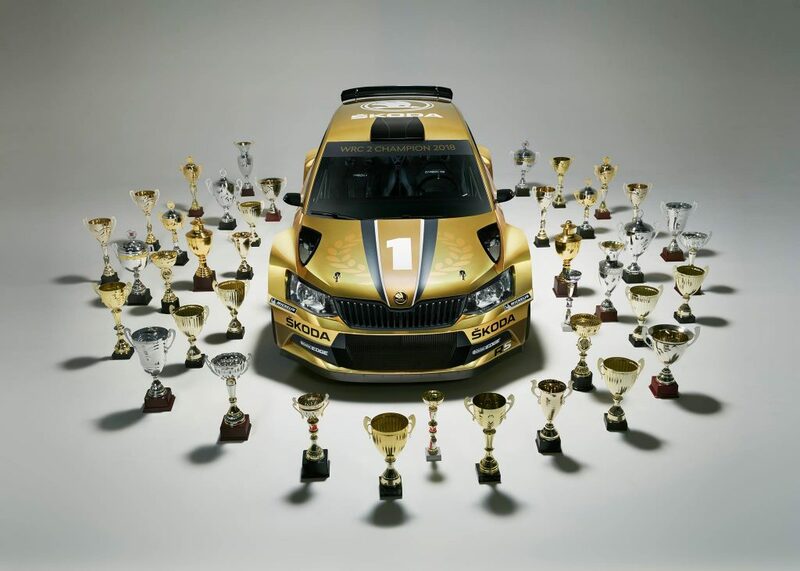 Meanwhile, the final championship standings saw FABIA R5 drivers in each of the top eleven places; an unprecedented achievement and a testament to both the car and the numerous Finnish customer teams who have chosen to run it.